We at PPI Worldwide are proud of our collectible toy innovations, in particular, the Wikkeez, one of the most exciting and growing Collectible Toy Brands. 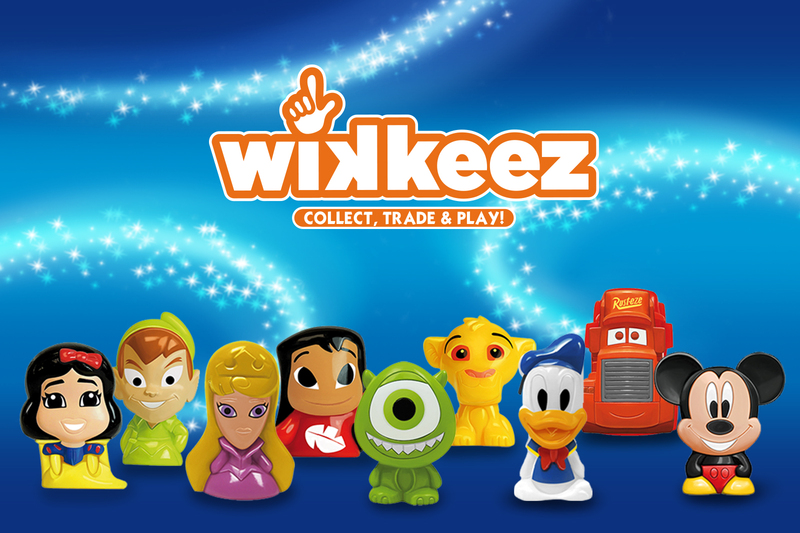 The Wikkeez characters have a light shape with a curved back which enables children to challenge their friends at different games. 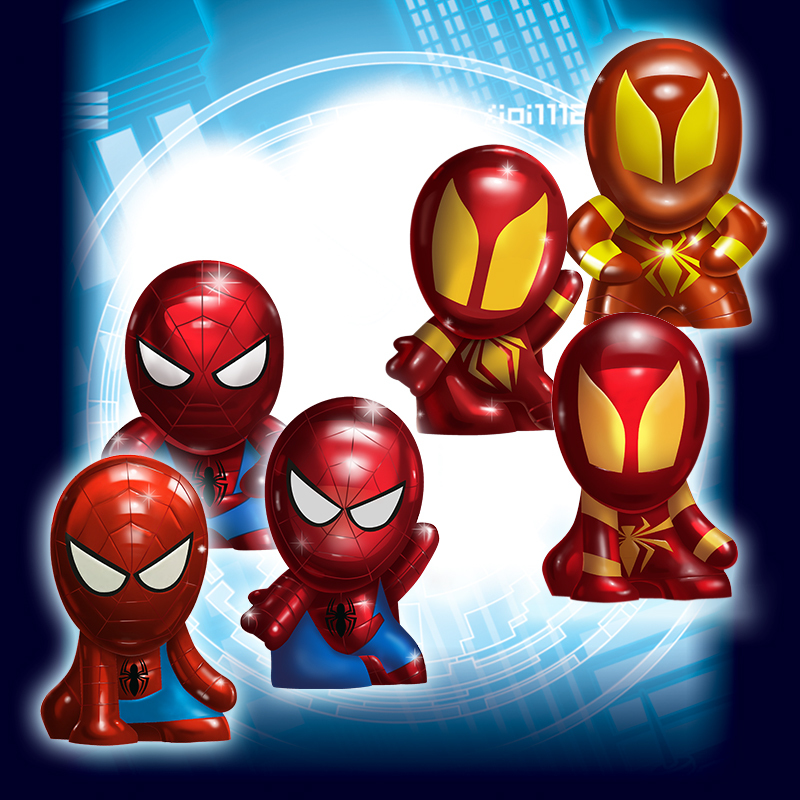 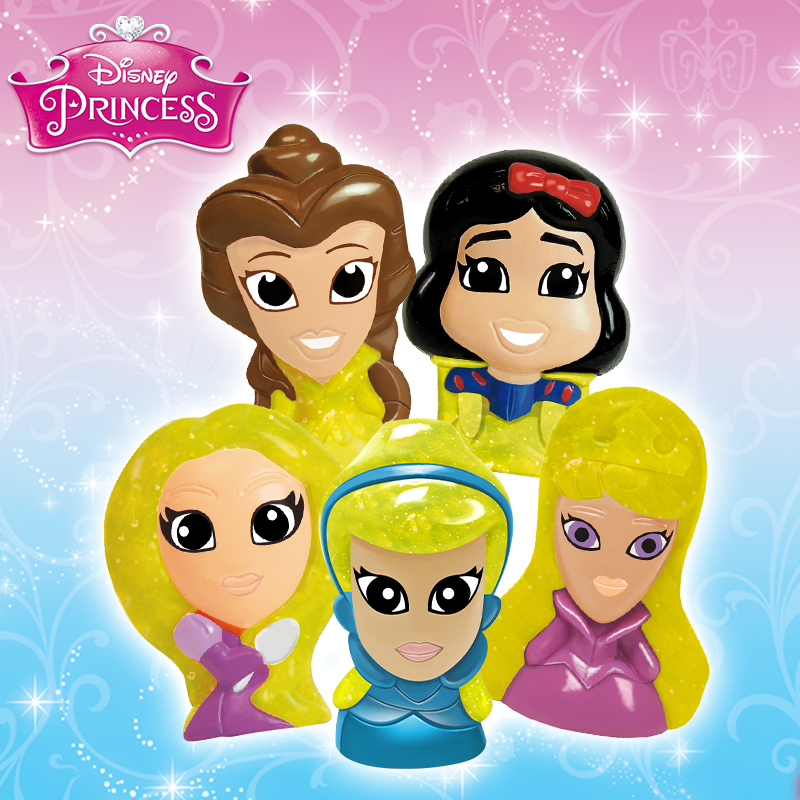 There are more than 100 figurines to collect in a different range of fun and colorful characters from Disney, Pixar, Marvel, Star Wars, Ultimate Spiderman and Disney Princess. 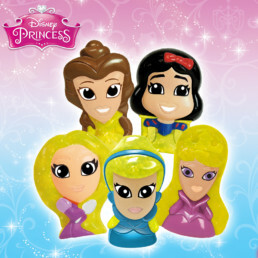 Almost every collection has special figurines with glitter, gold and metallic finishing. Wikkeez have been distributed in the market as part of Loyalty Campaigns in supermarkets and retail markets, in many countries throughout Europe. 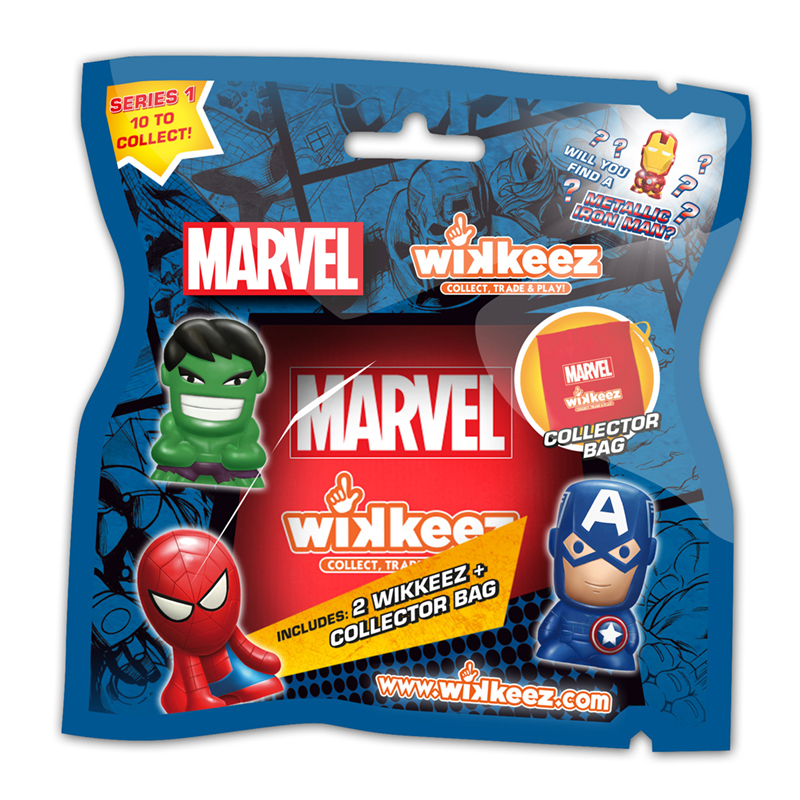 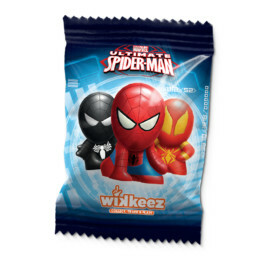 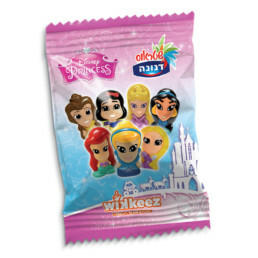 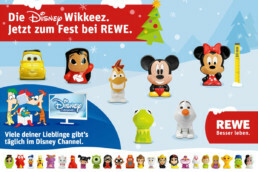 Different products have been developed to complete the Wikkeez range: Blind Bag, Collector’s pack, Multipack, Tin box and Twist ’n’ play, which acts as a perfect storage unit for the characters. 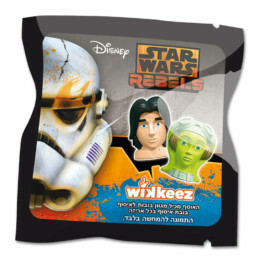 Visit the website for more info : www.wikkeez.com.